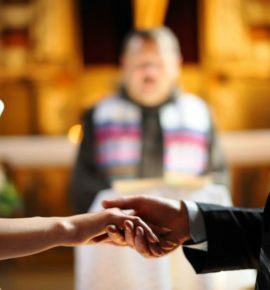 Centuries ago, there was a traditional celebration in Europe for the groom where a dinner would be given in honor of his marriage to his wife. For ages there were many traditions around weddings, with none of them based on a party for the bride and her friends. it was created to honor the bridesmaid known as the bridesmaid luncheon and was hosted by her closest friends and family. 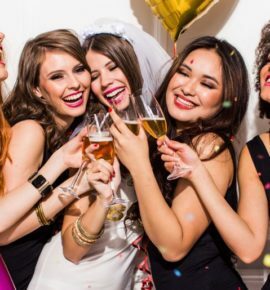 Not until the sixties, did women begin to throw more elaborate gatherings, what are now coined as a Bachelorette Party. The beginnings of the Bachelorette Party stayed far more formal and sophisticated, having luncheon and tea parties, really until the late 1970’s & 1980’s. 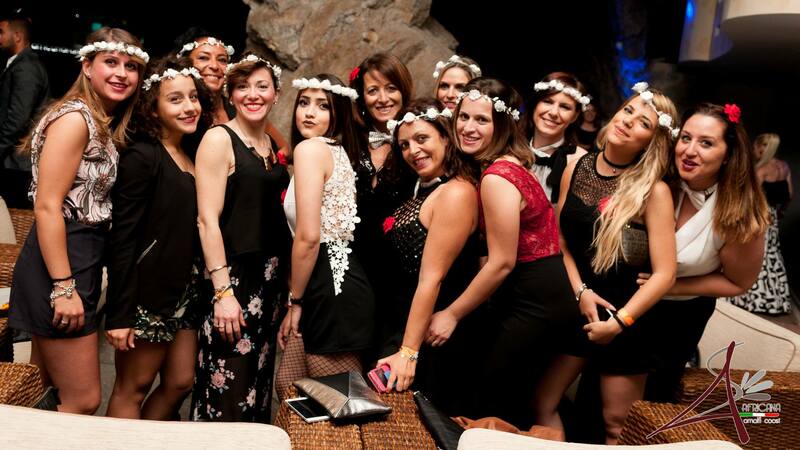 During the last two to three decades, these parties have stepped up their pizzazz. 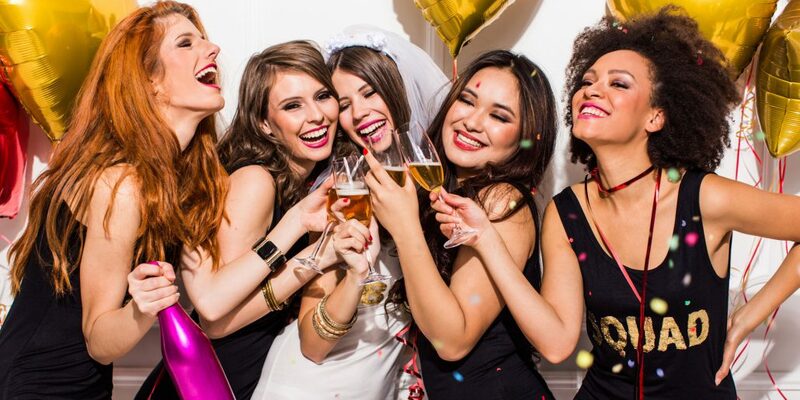 The term was coined as the Last Night Out where the bachelorette and her friends could let loose one last time prior to the marriage, a behavior created by the male version – bachelor party. 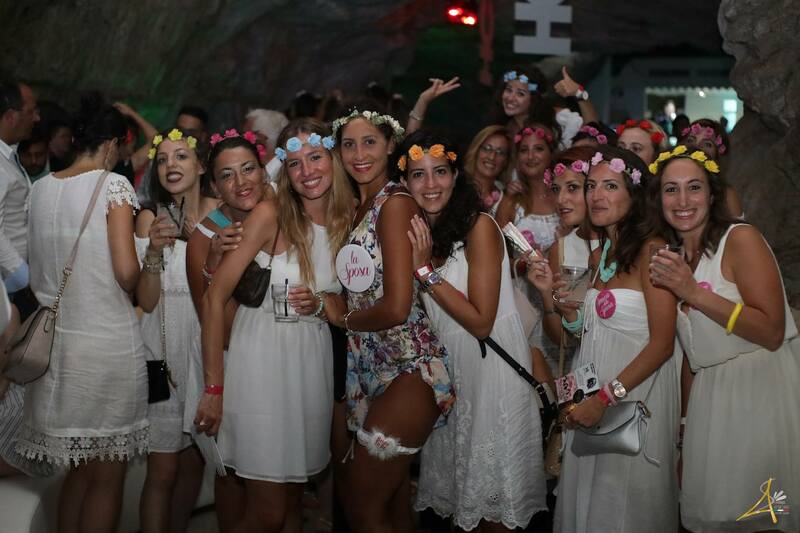 Young brides to be, take the tea apart and don’t lose the chance to celebrate this beautiful night at the most famous club on The Amalfi Coast!